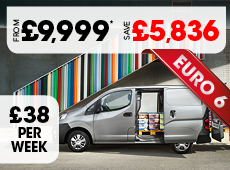 From only £9,999* - Was £15,825 - Save £5,826! The Berlingo Van is available from only £185 per month. That is just £42 Per Week!